For a sleek and long-lasting sliding screen door in the Fort Wayne, Indiana, area, look no further than the seasoned experts at Stoett Screens. We have been custom manufacturing high-end screens since 2003, so you can rest assured we have the experience required to craft the perfect screen door for your home. In addition to providing you with a custom-manufactured screen door, our experts can also craft high-end screens for other areas of your home. 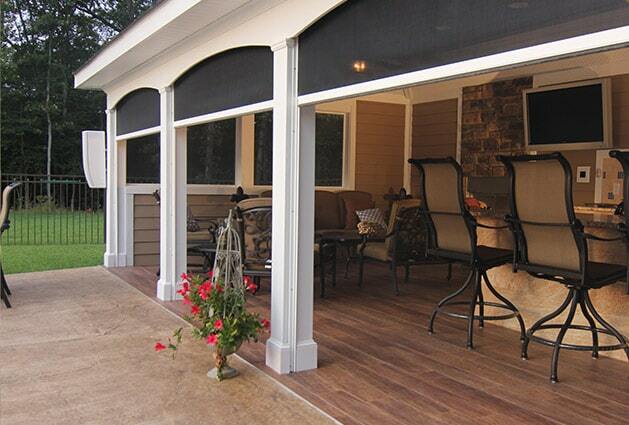 Whether you want to add screens to your windows or add retractable shades to your patio, we can help. If you would like to learn more about having us custom make a sliding screen door that’s perfect for your home, contact Stoett Screens today. 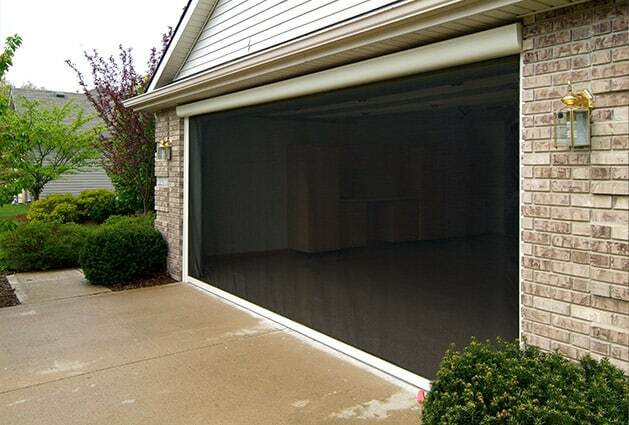 We will be happy to answer any questions you have and can tell you more about the wide variety of retractable screens we create for home and business owners in the Fort Wayne, IN, area.